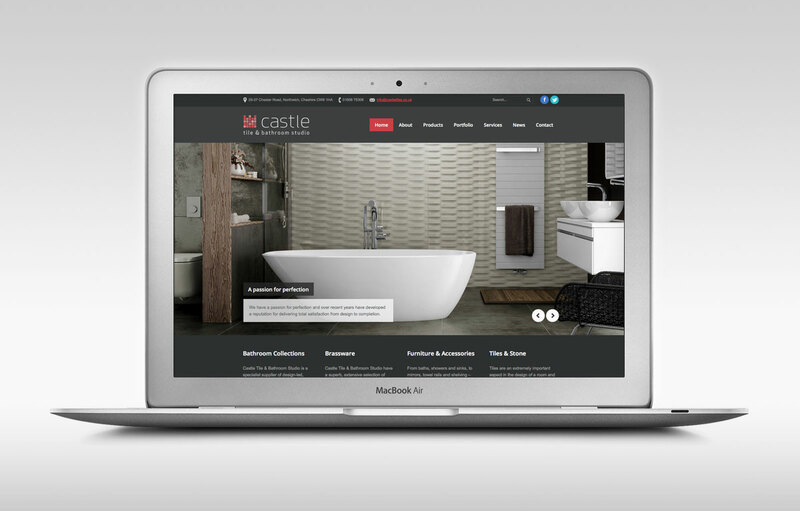 Division Design have produced the new website for Northwich based Castle Tile & Bathroom Studio. 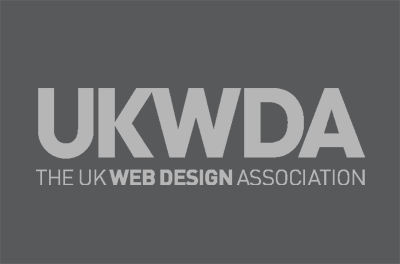 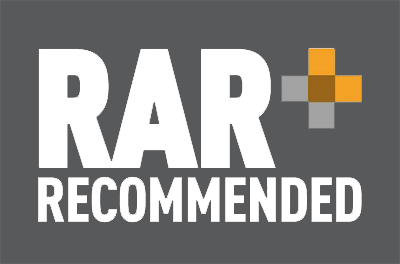 The fully responsive website, designed to work across all devices from smart phones to large screen includes a portfolio section featuring some of the ranges currently available from the world’s leading designers and manufacturers. 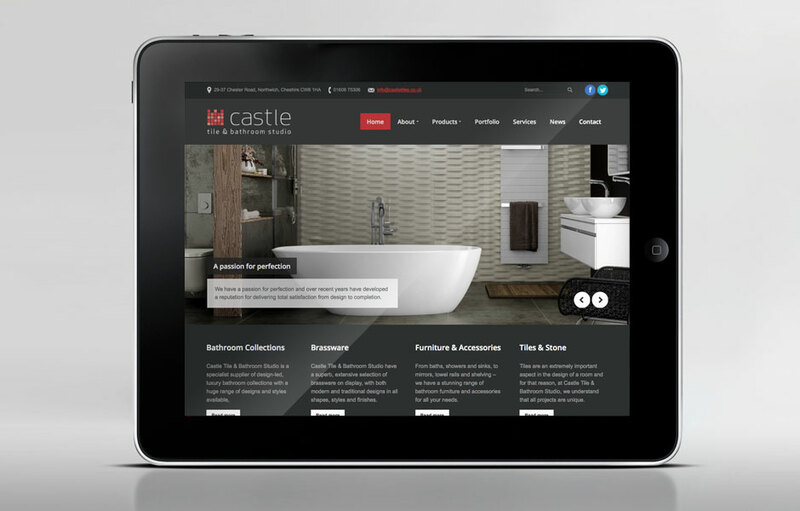 Offering brands such as Alape, Dornbracht, Duravit, Keuco, Hansgrohe, Axor and many more, Castle Tile & Bathroom Studio has a passion for perfection and over recent years, has developed a reputation for delivering total satisfaction from design to completion.